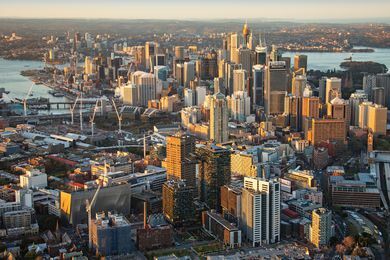 Specializing in architectural and aerial photography throughout Australia and the United States. 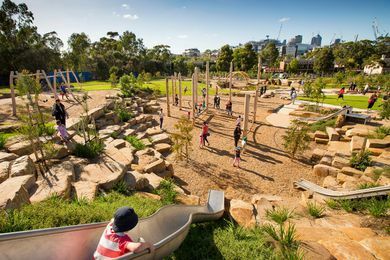 A park rehabilitation and storm water re-use project in Sydney by Turf Design Studio and Environmental Partnership has won one of the top awards at the UK Civic Trust Awards. 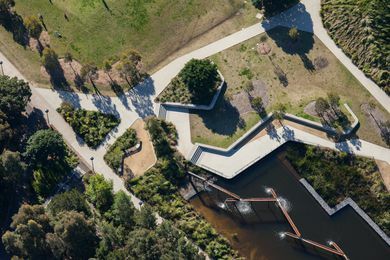 The Sydney Part Water Re-use project by Turf Design Studio and Environmental Partnership is in the running to receive a Civic Trust Award. 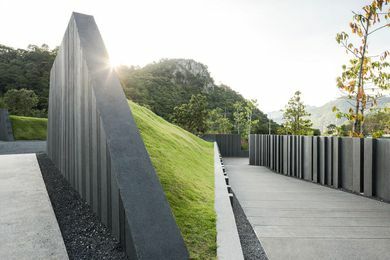 The International Federation of Landscape Architects (IFLA) Asia-Pacific Region has announced the results of its inaugural IFLA Asia-Pac LA Awards. 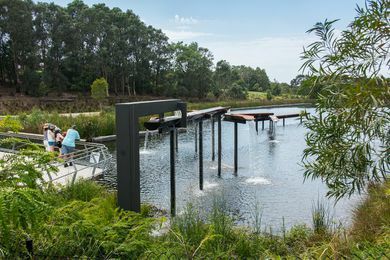 Green Flag Awards are given to parks that demonstrate high horticultural standards, cleanliness, sustainability, community involvement and a warm welcome. 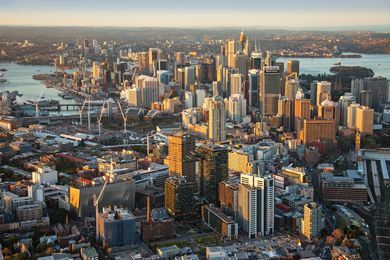 Sarah Hill, CEO of the Greater Sydney Commission, delivered the following speech for the 2016 PIA Kemsley Oration, which in 2016 was co-located with the presentation of the Australian Urban Design Awards. 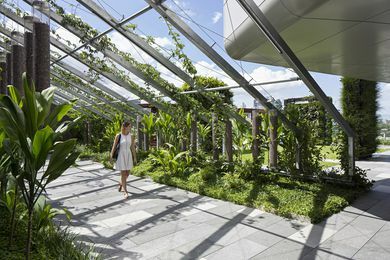 Lady Cilento Children’s Hospital by Conrad Gargett. 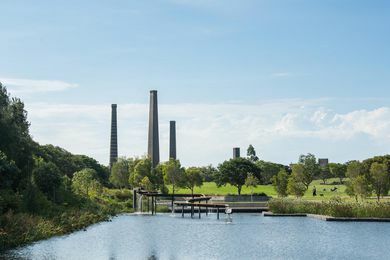 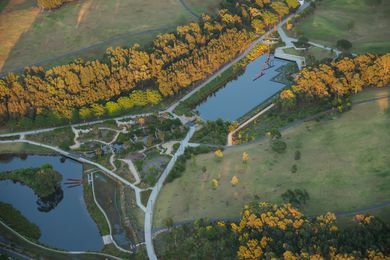 Sydney Park Water Re-Use Project Stage 2 by Turf Design Studio and Environmental Partnership (TDEP).